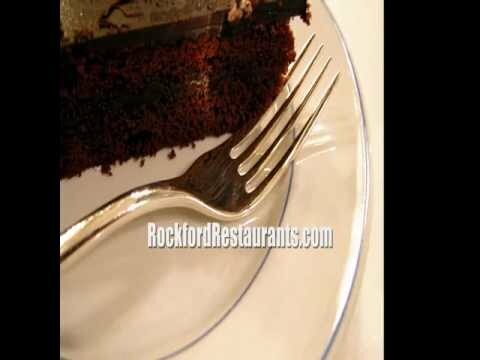 By the Dozen Bakery provides beautiful and delicious cakes in the Rockford, IL area. Call today! specializes in building cakes, cupcakes and a variety of treats for any occasion. You have found Uncle Bills Pizza & Ribs at rockfordrestaurants.com. This is a local search engine targeted to help the public find businesses like Uncle Bills Pizza & Ribs, products and service providers in the Belvidere Illinois area. In addition to this search engine, we have created a network of over 18 portal websites for each of the major industries in the Belvidere Illinois area. This is a FREE service and FREE Uncle Bills Pizza & Ribs listing, provided by Jumping Trout, LLC.